This year may well be remembered in my mind as the year I fell in love with plums. I’m not sure why I’ve not been certifiably crazy about them before now, but I have made up for lost time. I’ve been fortunate this summer to have easy access to some gorgeous plums. I do so love all that sweet and tart they’ve got going for them. And, I’m hoping that plum season can hang on a bit longer until I’ve gotten my fill. My latest manifestation of my plum love is this beautiful upside-down cake. The cake itself is much like a sponge cake. It has a subtle flavor, so it serves as a great contrast to the bold flavor of all those plums. 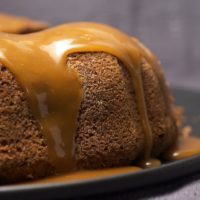 Most pudding cakes are served straight from the pan with cake sitting on top of a pudding-like layer. 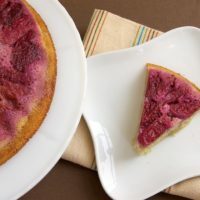 With this cake, the plums make the pudding layer a bit sturdier than normal to allow the cake to be flipped out of the pan. That puts the pudding of this pudding cake right on top! The plums I used for this cake were red with red flesh, but any red or black plums will suffice. All of that red is quite striking on top of this cake, isn’t it? I also used more plums than the original recipe stated. If you aren’t a plum fanatic like me, you can use fewer plums. Preheat oven to 375°. Grease a 9-inch deep-dish pie pan or cast-iron skillet. Place sliced plums, sugar, lemon juice, and salt in a bowl. Toss gently to mix. Place plum mixture on the bottom of the prepared pan. Allow the plum slices to overlap slightly. Whisk together eggs, sugar, buttermilk, butter, and vanilla. Mix well. Gradually add flour mixture to egg mixture. Mix just until combined. Pour batter over fruit in pan. 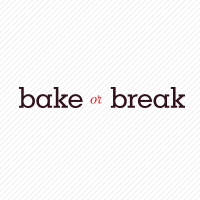 Bake 20 to 25 minutes, or until cake is golden brown. 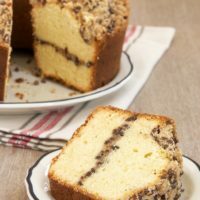 Cool cake in pan for 30 minutes. 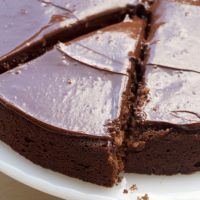 Then, use a knife to loosen the cake from the edges of the pan. Place a serving plate face-down onto the pan. Flip the pan and plate simultaneously to remove the cake from the pan. If desired, serve with sweetened whipped cream. Recipe adapted from Coastal Living and MyRecipes. 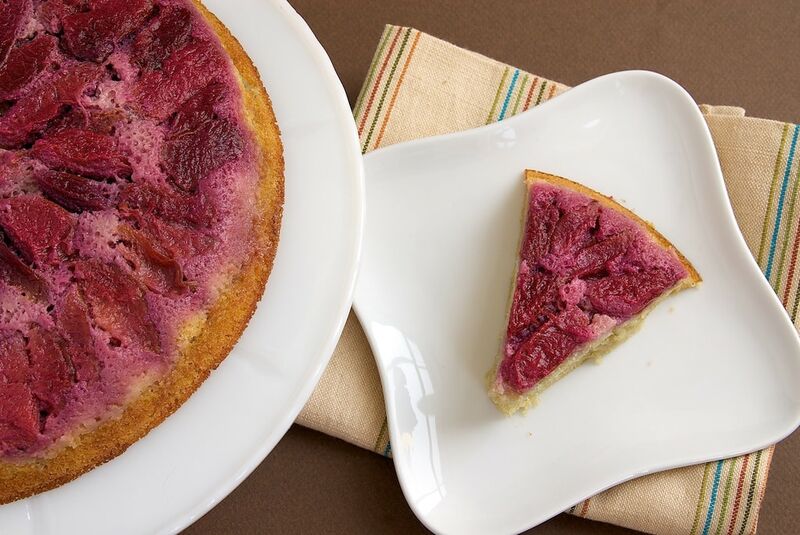 I love plums too and this might be the prettiest colored cake ever! I bet it taste sooo good! I love plums and pluots so much — I grab them every time I’m at the farmer’s market or a store where I know they’ll be fresh and sweet. This cake looks fantastic. I’m a huge upside-down cake fan, and I’ve never heard of a pudding version. Sounds incredible! The bright pink color on this cake is so pretty. I admit I haven’t had any plums this summer, and I’m not sure I’ve ever had an upside-down cake, either. Both things that I need to rectify immediately, I think! 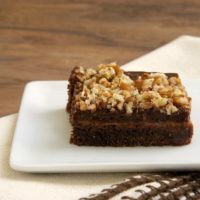 I look forward to seeing your beautifully pictured recipes and have copied a number of them to try when the weather gets cooler and I can finally start baking again, but this one I may have to try now even though it’s 87 degrees in Kona, Hi. 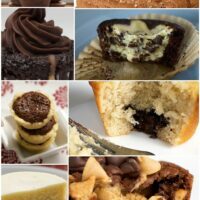 Thank you for sharing your best recipes! Aloha. That looks like the moistest, juiciest cake ever! And the colors! I want a piece please!! Plums were always my favorite fruit growing up, but I don’t think I appreciated them enough this summer…or last summer…or in my adult life. This upside down cake should make up for lost time! Oooh Jennifer, what beautiful colors! Looks so delicious!!! 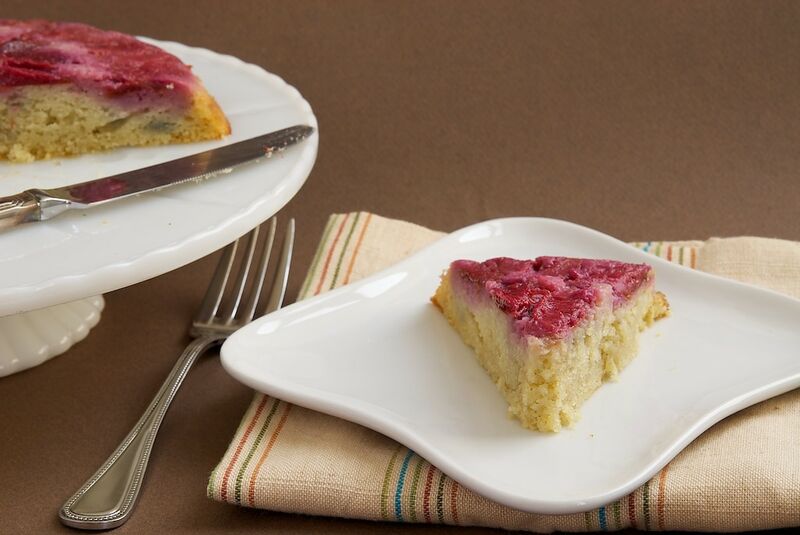 I love upside-down cakes and this one looks awesome…and plums are in abundance right now.